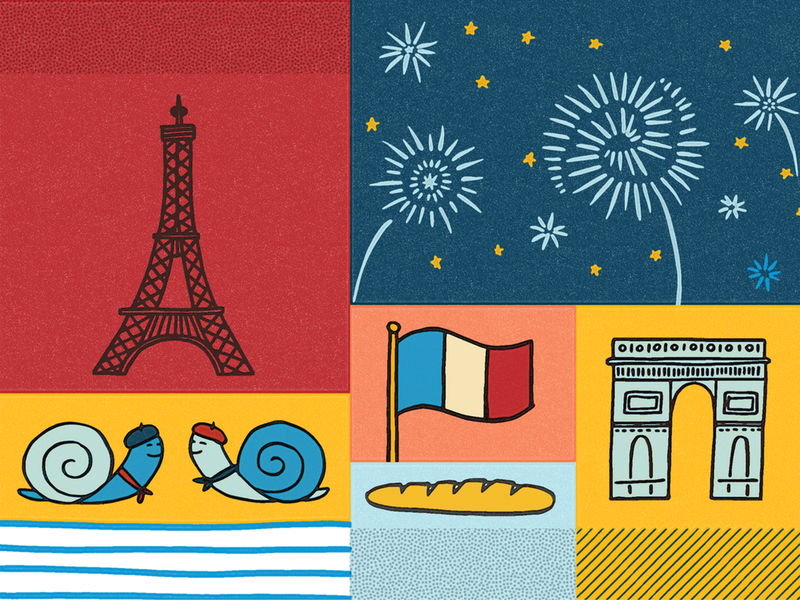 An incredibly fun, research-driven project, Facebook commissioned a series of eight holiday-based illustrations for use as event theme cover artwork. This feature allows users to choose from a bank of images that might be in line with their event. The majority of these celebrate European holidays, thank goodness Mother's Day is universal!